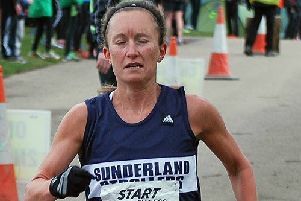 Sunderland Stroller Alyson Dixon clocked her fifth fastest marathon when finishing 16th in the women’s section of the Boston Marathon on Monday. 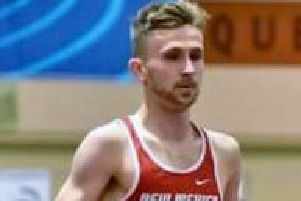 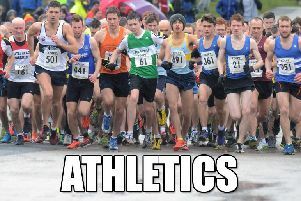 Northern Athletics are teaming up with North Eastern Counties AA to stage the Northern 10,000m Track Championship on April 24, at Monkton. 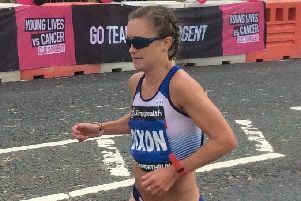 Alyson Dixon goes into the Boston Marathon in excellent form after her scintillating run in the Blyth 10km and British Masters’ Championship yesterday. 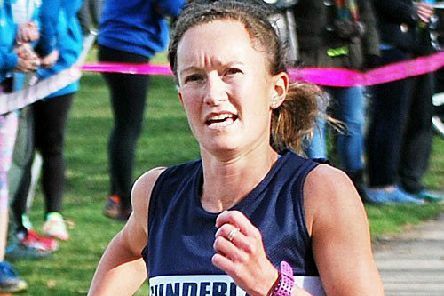 Double Olympian Alyson Dixon is back on marathon duty when she contests the 123rd Boston Marathon in the States on Monday, April 15. 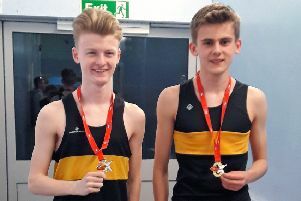 The North East shone in the Inter Counties Cross Country Championships and World Trials at Loughborough on Saturday. 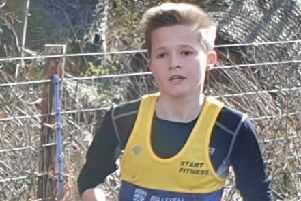 A team of 48 county athletes will be contesting the English Schools’ Cross Country Championships at Temple Newsham, Leeds, on Saturday. 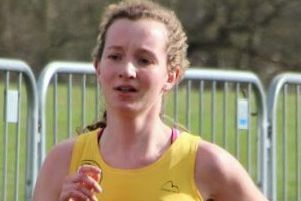 The Inter Counties Cross Country Championships at Prestwold Hall, Loughborough, on Saturday, also hosts the World Cross Country Trials. 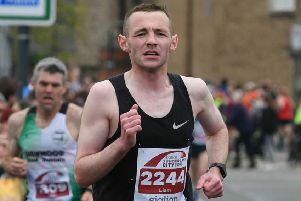 Two Olympians contested the Run Nation Dalton Park 10km multi-terrain race yesterday. Sunderland Harriers women’s team have dropped straight back to the Second Division of the Start Fitness North Eastern Harrier League after gaining promotion last year. 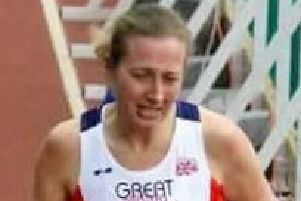 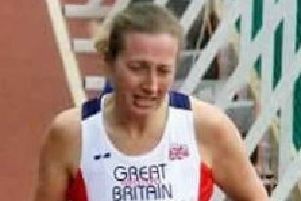 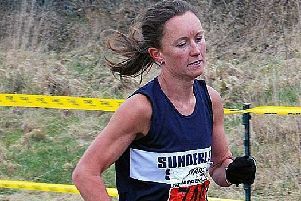 Sunderland Harrier veteran Jacqueline Etherington’s busy period of championship indoor racing leads her to the British Championships on March 9/10 for her next engagement. 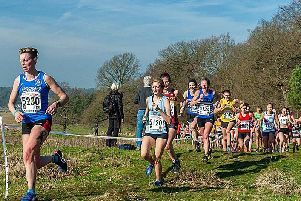 You could not get a better venue for the English National Cross Country Championships than that provided at Harewood House, near Leeds, on Saturday. 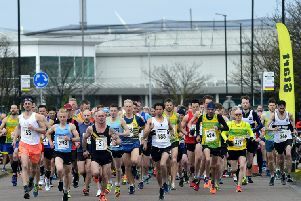 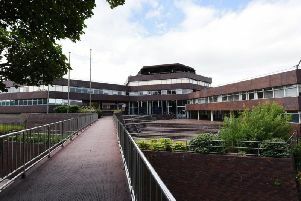 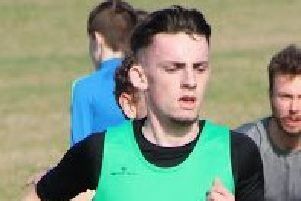 A leading athletics official has hit back at claims by Sunderland Council that they were not to blame for the cancellation of the North Eastern Counties AA (NECAA) Road Relays at Hetton Lyons Country Park last weekend. 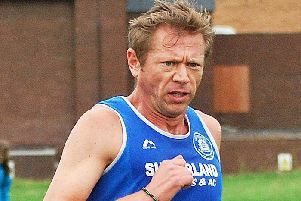 Following the cancellation of the Royal Signals North Eastern Road Relay Championships at Hetton Lyons Country Park on Saturday, athletes flooded to local parkruns for the stimulus of competition.